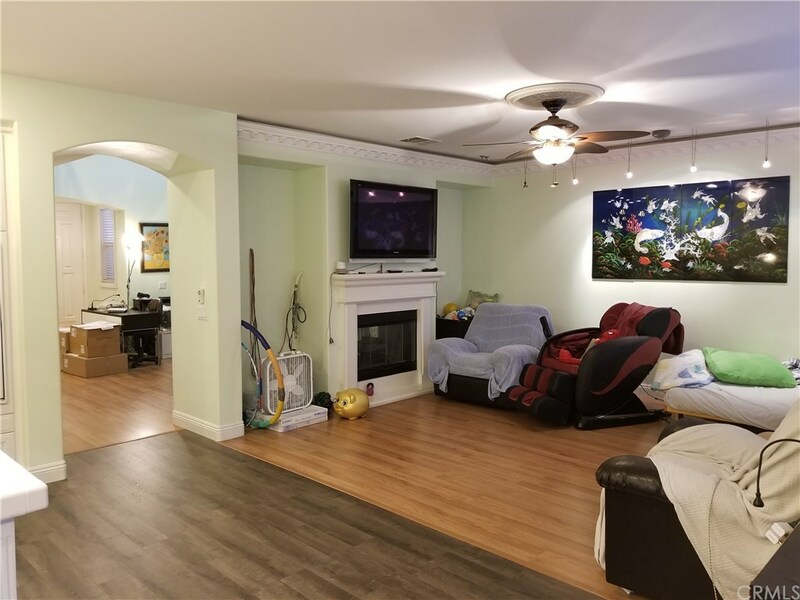 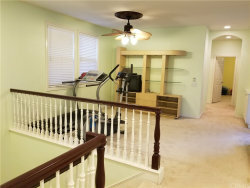 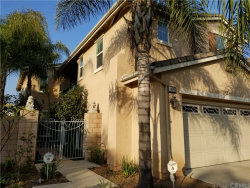 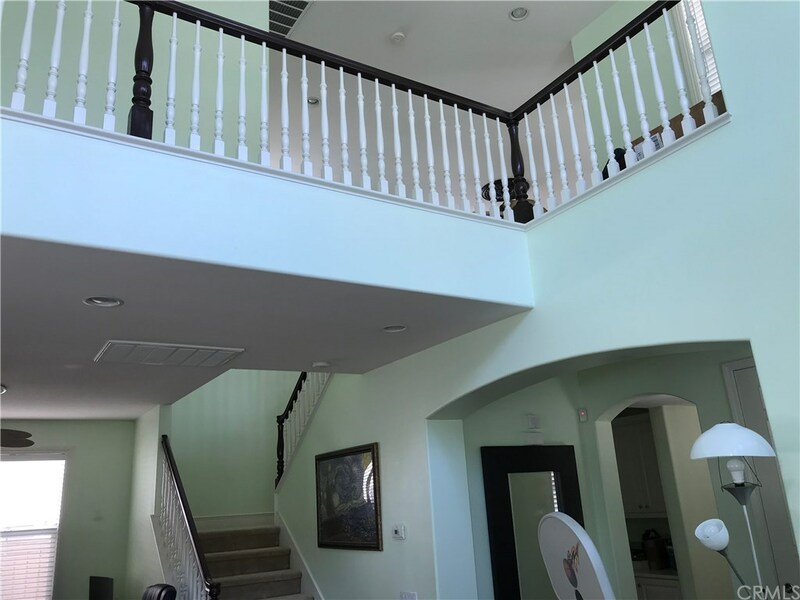 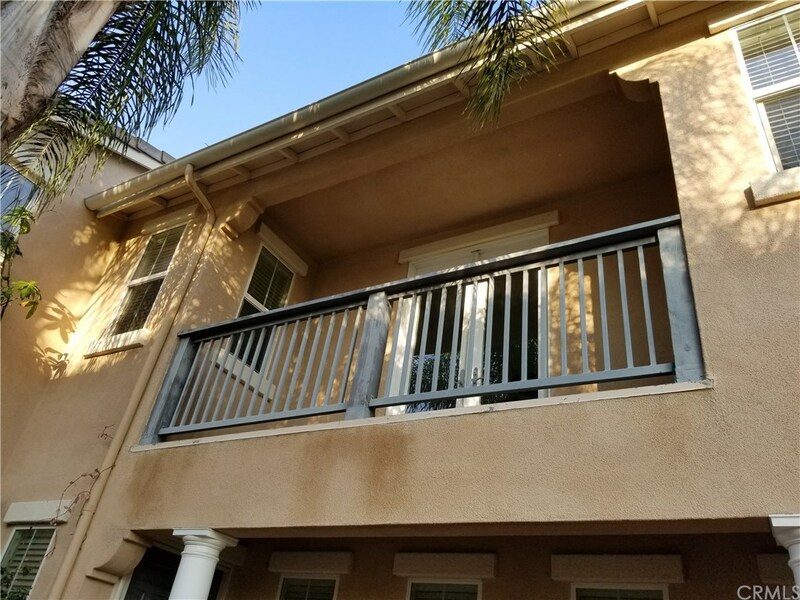 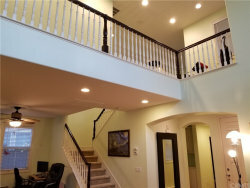 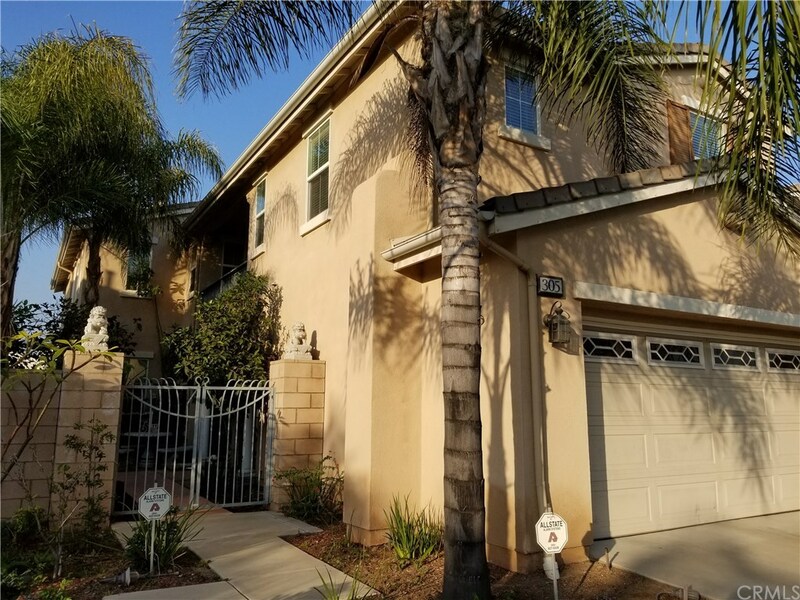 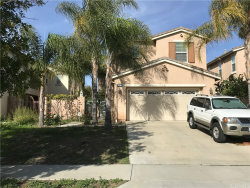 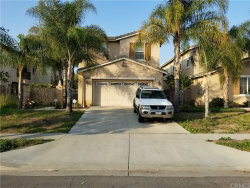 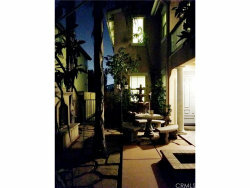 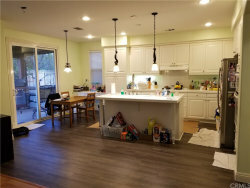 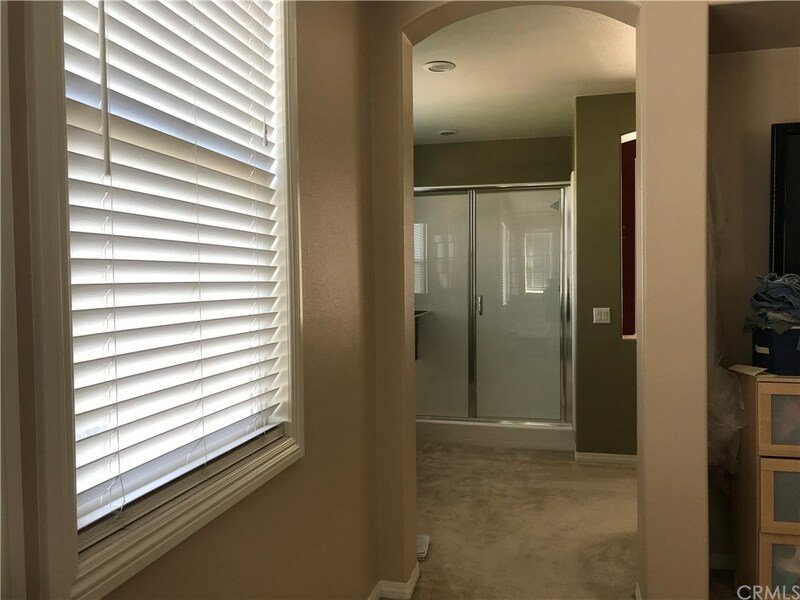 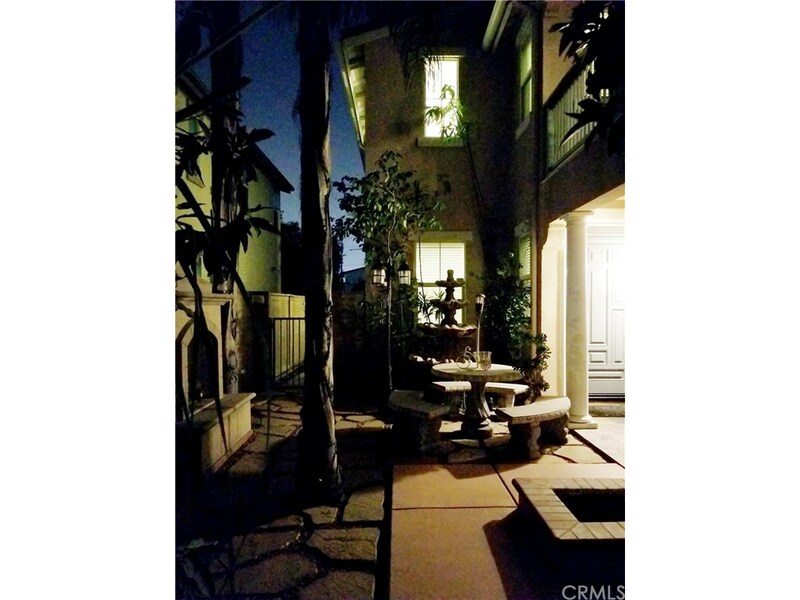 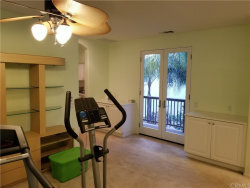 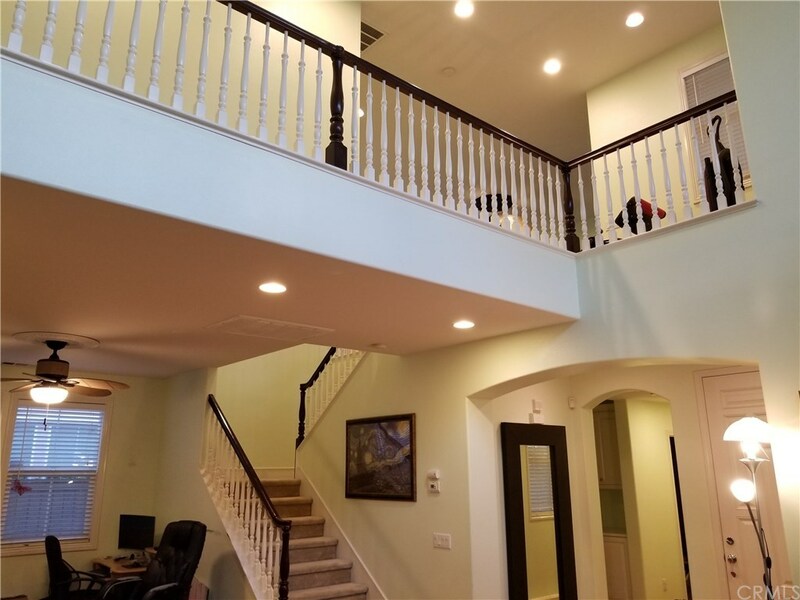 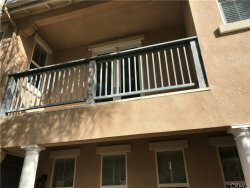 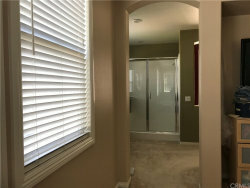 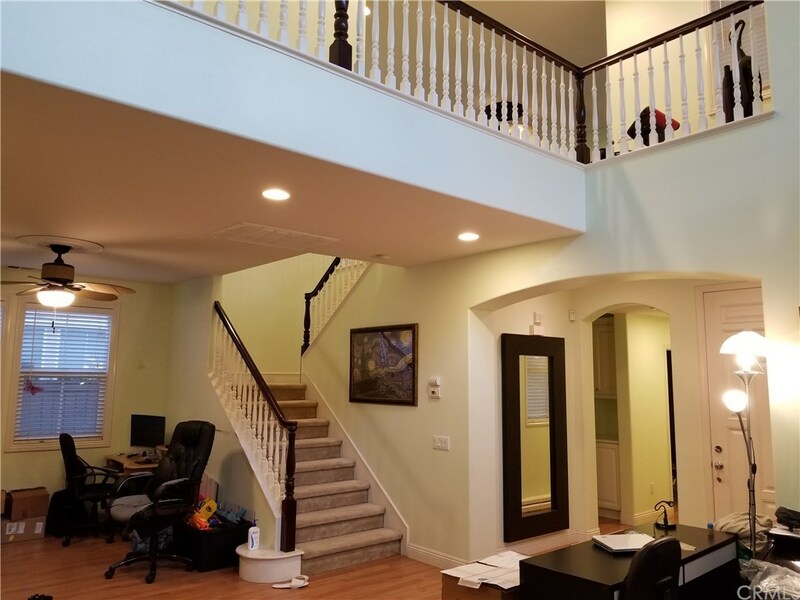 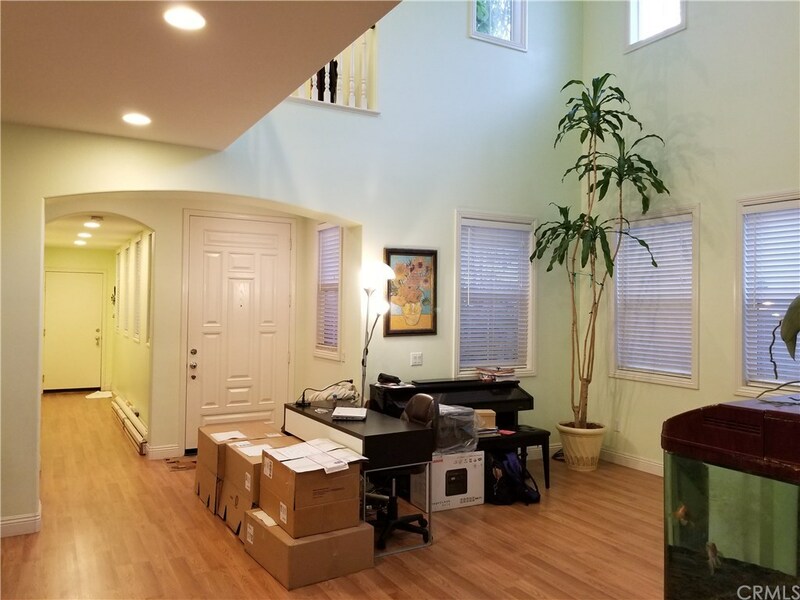 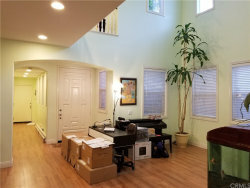 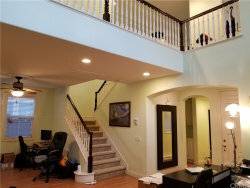 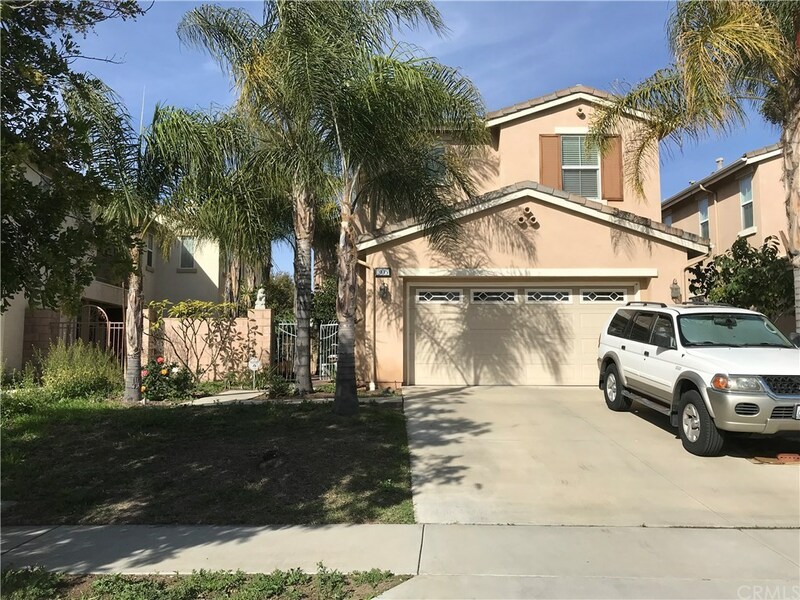 This beautiful home locates in a quiet neighborhood near Charter Oak High School. 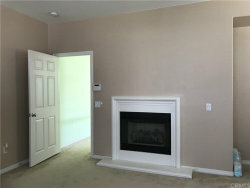 In the front door, you see a nice fireplace outside. 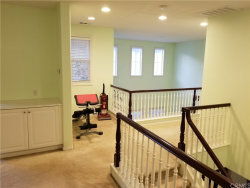 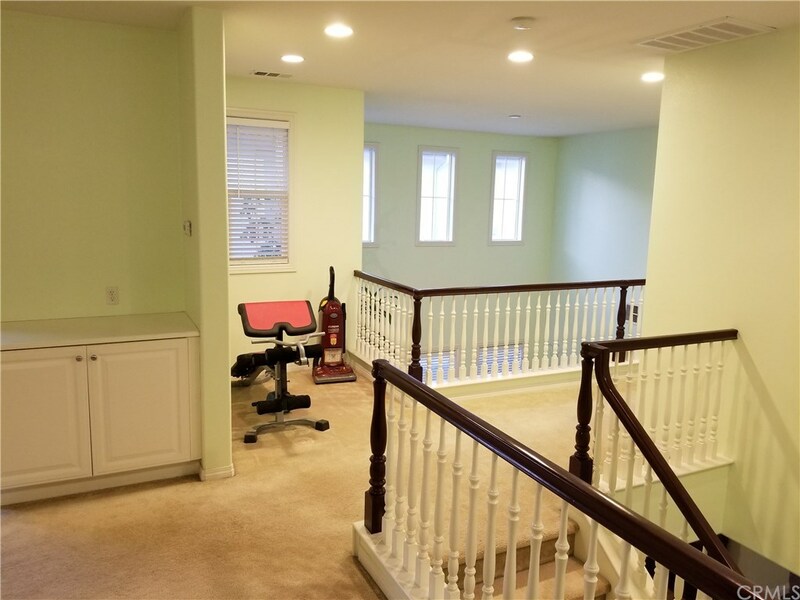 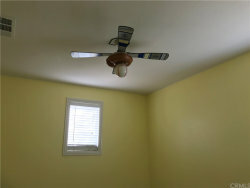 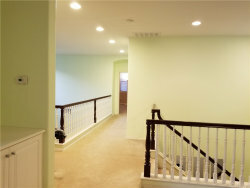 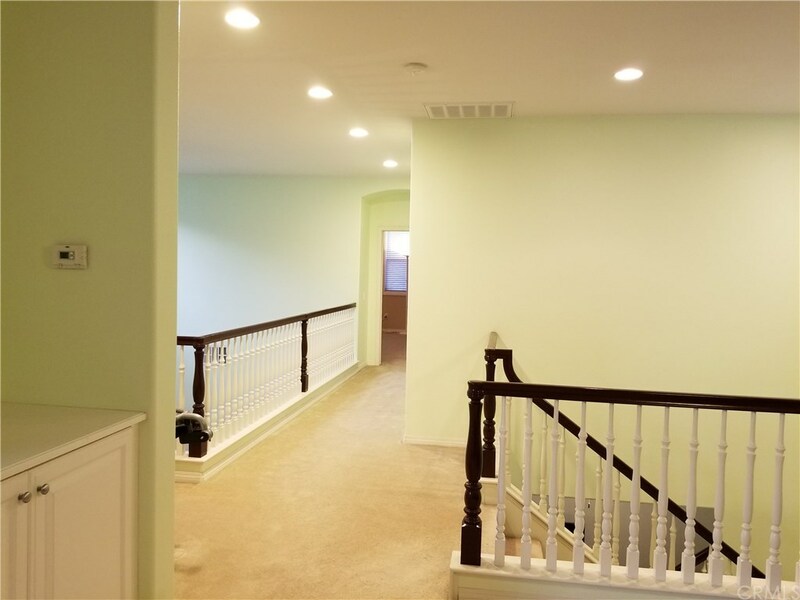 The house is well maintained and waiting for the right person to decorate it! 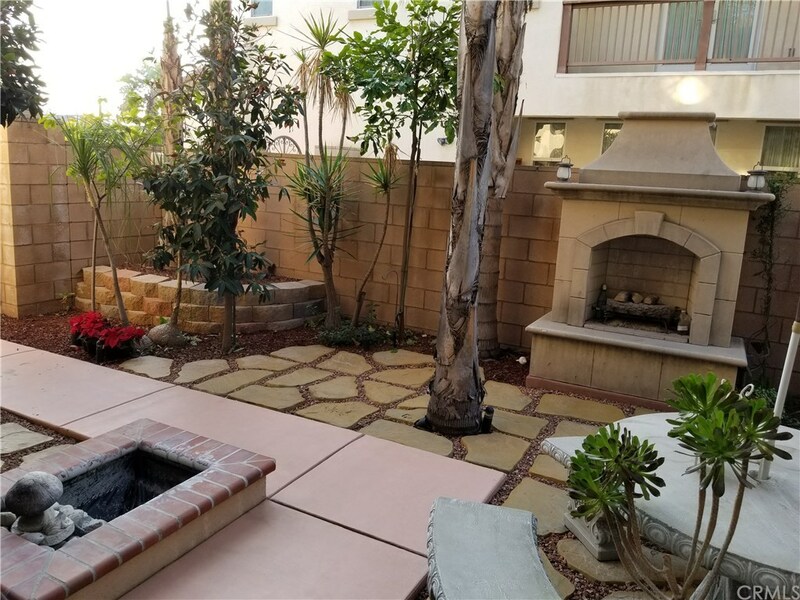 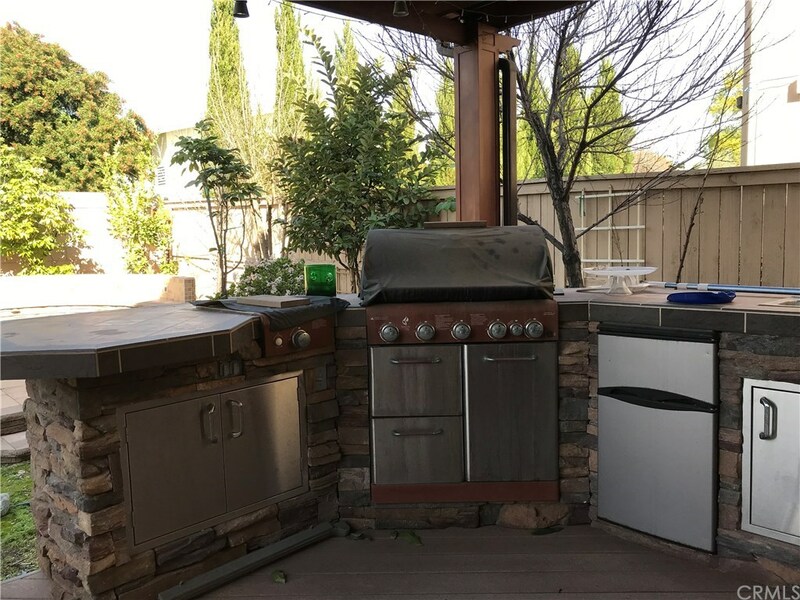 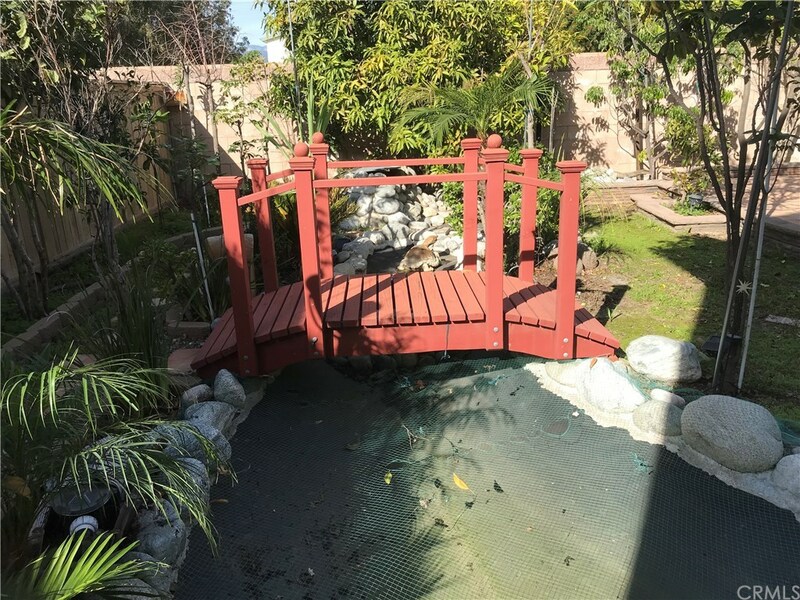 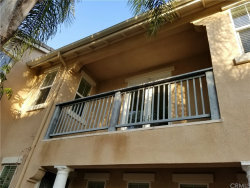 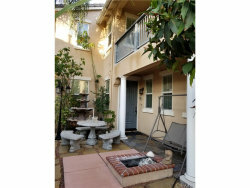 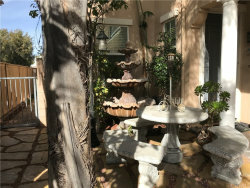 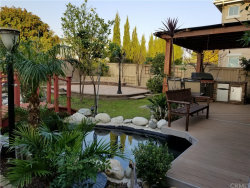 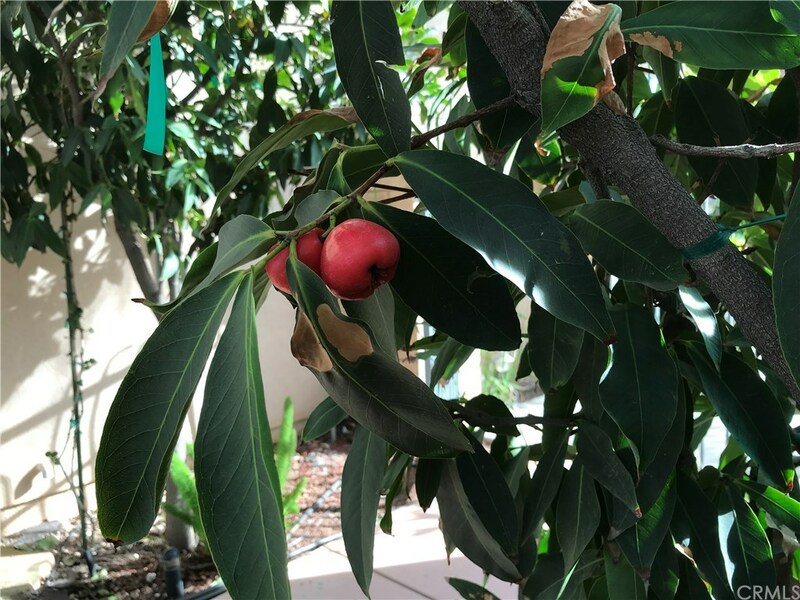 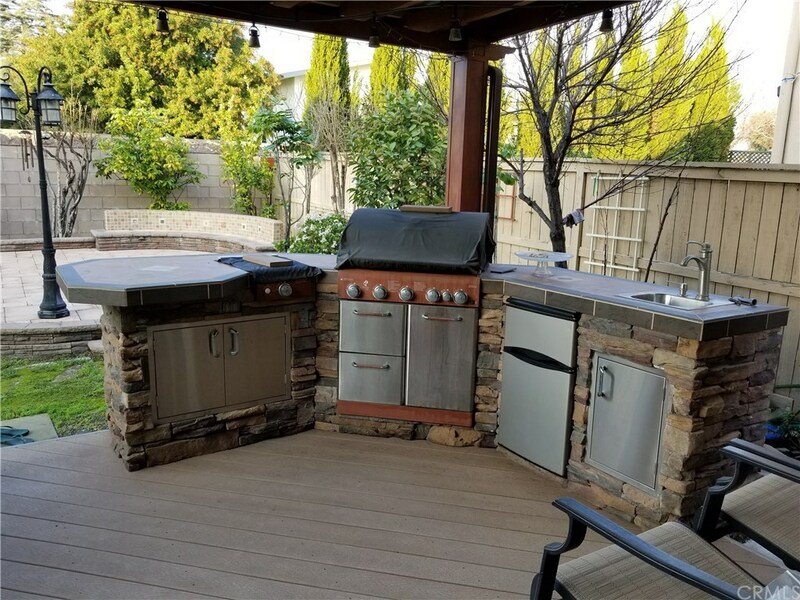 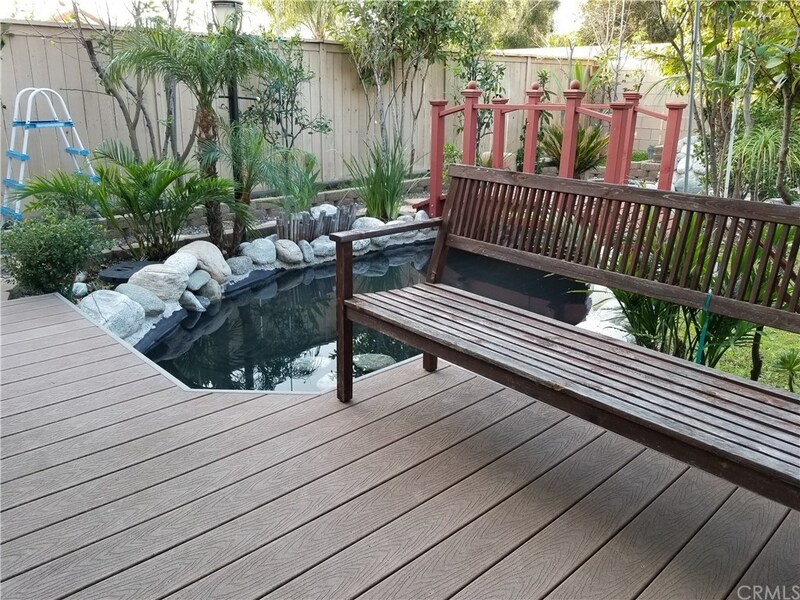 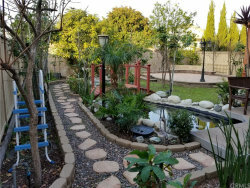 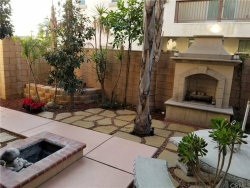 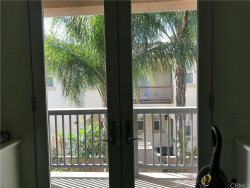 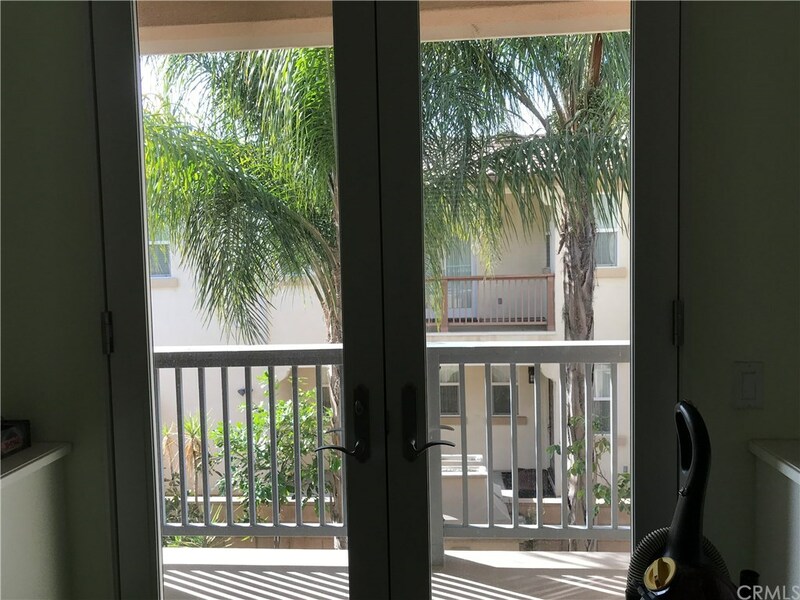 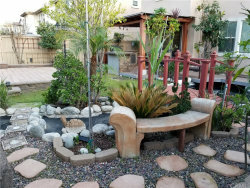 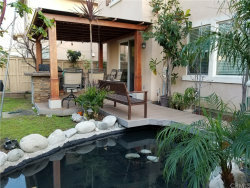 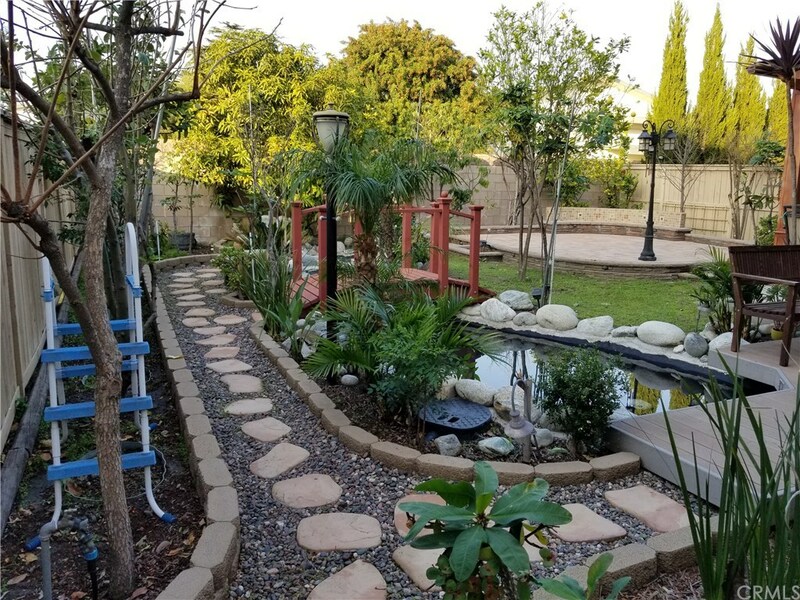 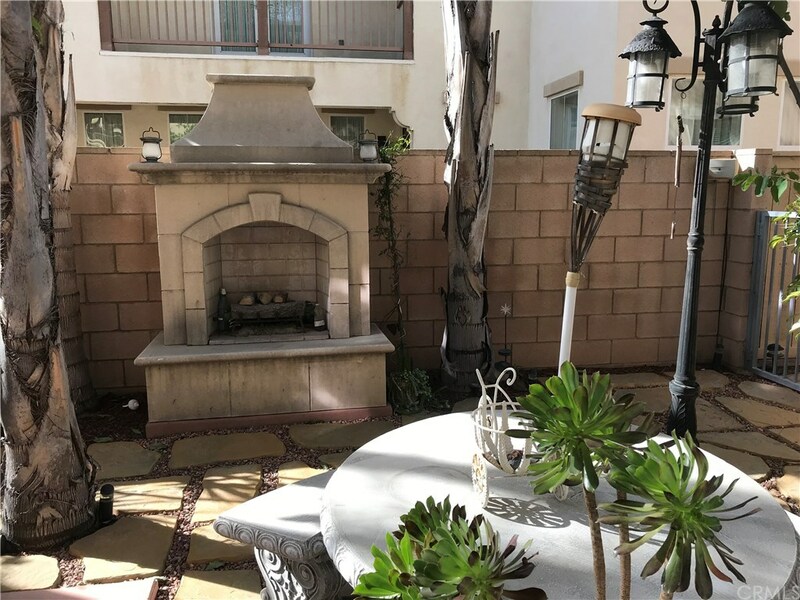 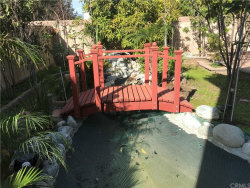 The back yard has a nice Koi pond, barbecue area, and a lot of Asian fruits trees for you to enjoy a peaceful summer day! 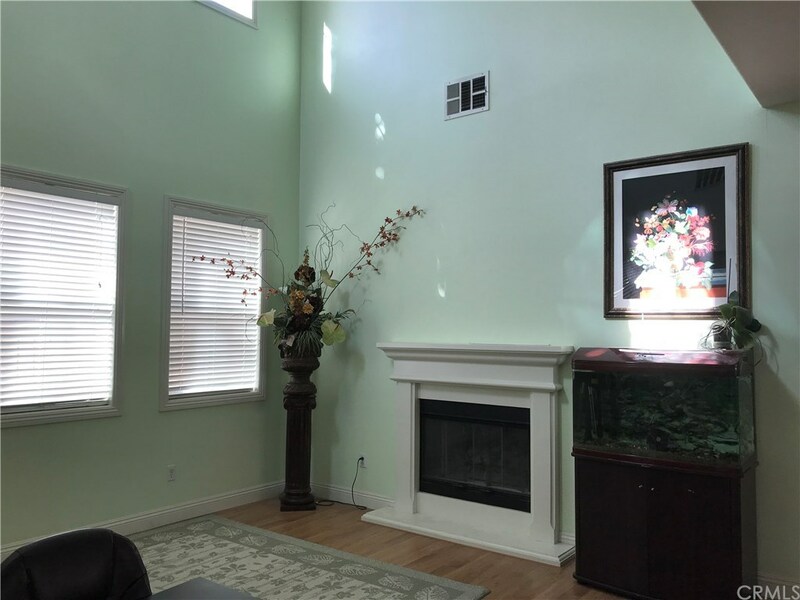 Please note that this house was built in 2005 but it doesn’t have HOA for this neighborhood.